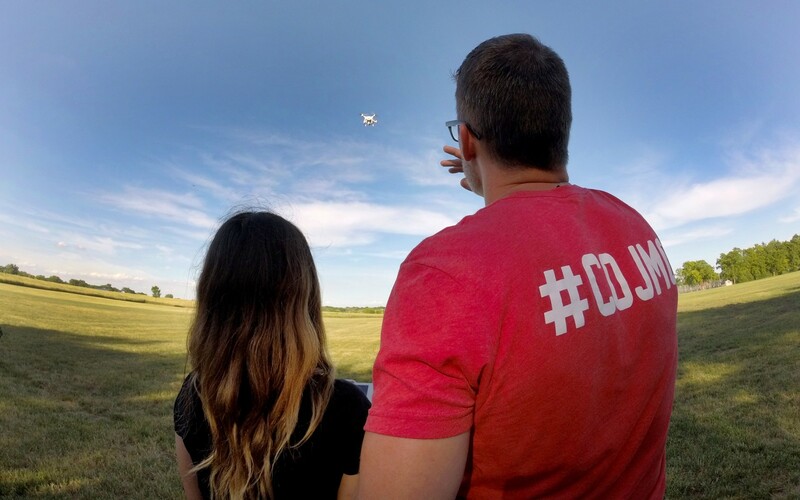 Drone Journalism Workshop at UNL provides hands-on training on what you need to know to pass the FAA test and how to fly drones legally and ethically. You will leave the workshop prepared to get your Part 107 certificate and fly drones legally as part of your job. The workshop will be Sept. 21-23, starting Friday morning and finishing up at noon on Sunday. The hotel is in walking distance of UNL and scores of restaurants downtown. Hotel amenities include free wifi, complimentary breakfast and airport shuttle service. Hotel also has onsite parking for a fee. Hotel room rate is $129 per night and is available Thursday, Friday and Saturday nights. Follow the link to get the rate. The last day to book at the reduced rate is Sept. 3. The Lincoln airport (LNK) is a short car ride away from UNL and Embassy Suites. The hotel offers a free shuttle service. Car rentals, ridesharing and taxis also are available. It is served by two airlines, United and Delta. Eppley Airfield in Omaha (OMA) is a 1.5-hour drive from Lincoln and is served by United, Delta, Southwest, American, Alaska and Frontier airlines. Transportation options from Omaha include car rentals, ridesharing, taxis and shuttles like OMALiNK. The workshop will begin at 9 a.m. Friday and will be done by noon on Sunday. During the day, the workshop will be indoors. In the early evenings, we'll be outdoors for flight training. Drone Journalism Workshop at UNL provides hands-on training on what you need to know to pass the FAA test and how to fly drones legally and ethically. You will leave the workshop prepared to get your Part 107 certificate and fly drones legally as part of your job. Full payment is required at time of registration. The fee is nonrefundable. The workshop will be Sept. 21-23, starting Friday morning and finishing up at noon on Sunday.